Organize your own holiday with interesting activities. How does it work? Under the header Compose your Arctic Adventure you find a request form. With a few clicks you can compose your trip yourself and send it to us. 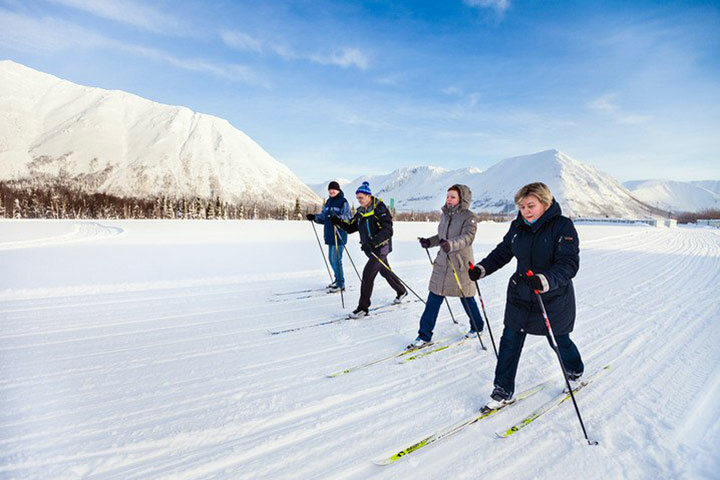 The explanation of the activities are listed under the header Arctic Adventure overview. After we receive your request we will make an appropriate proposal without any obligations and inform you about the availability, the optimal route, necessary accommodation in the area and of course the price. We simply can not make it any easier. 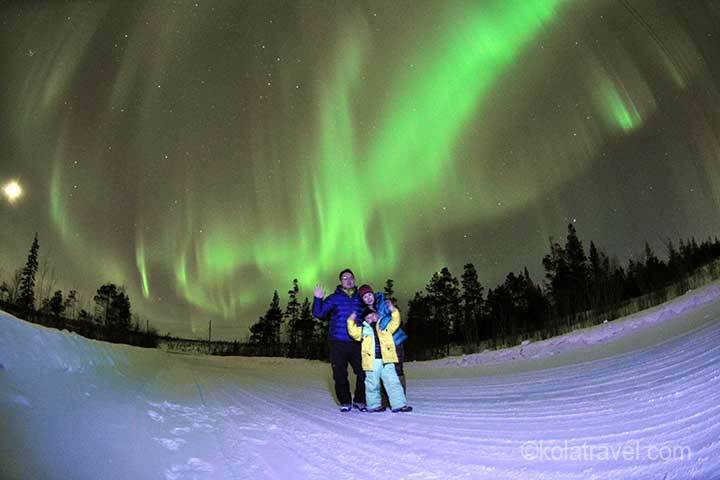 Treat yourself to an Arctic Adventure from Kola Travel. 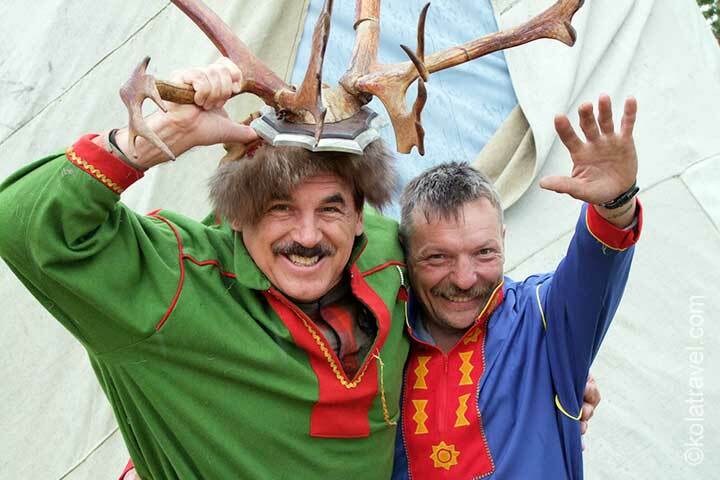 Meet the Saami of Russian Lapland. Learn about their culture and traditions. 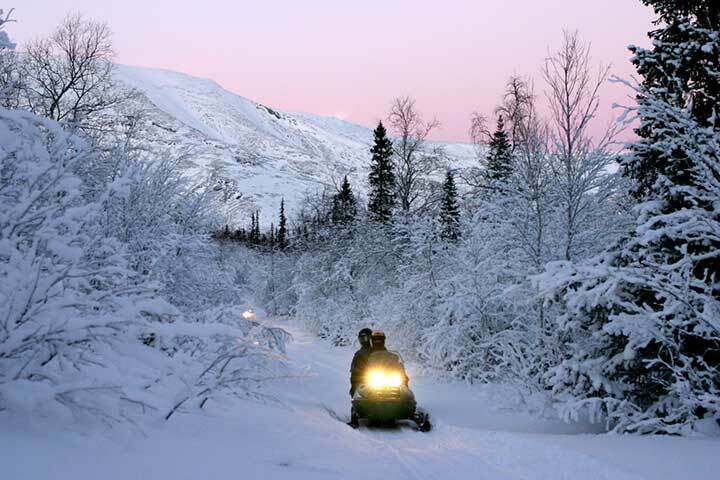 Includes: reindeer feeding and safari, banana ride, lunch and much more. Duration approx. 4 hrs. Open all year round. 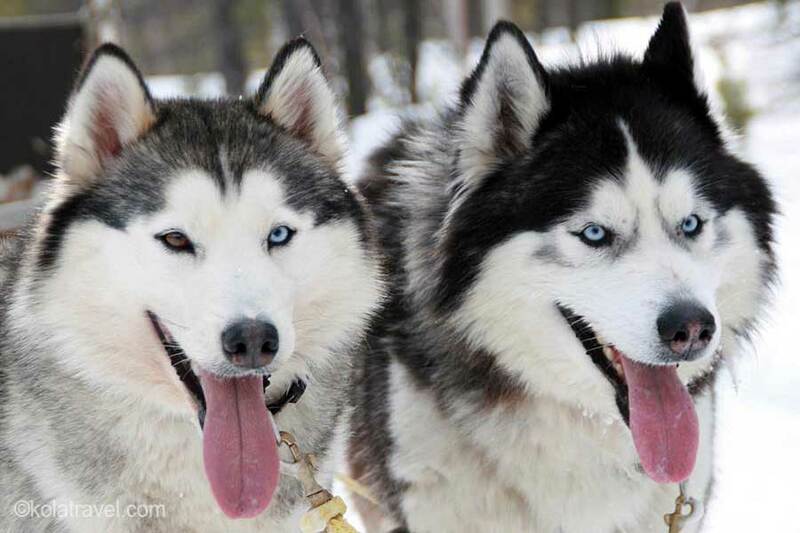 All about the husky farm and dog sledging. 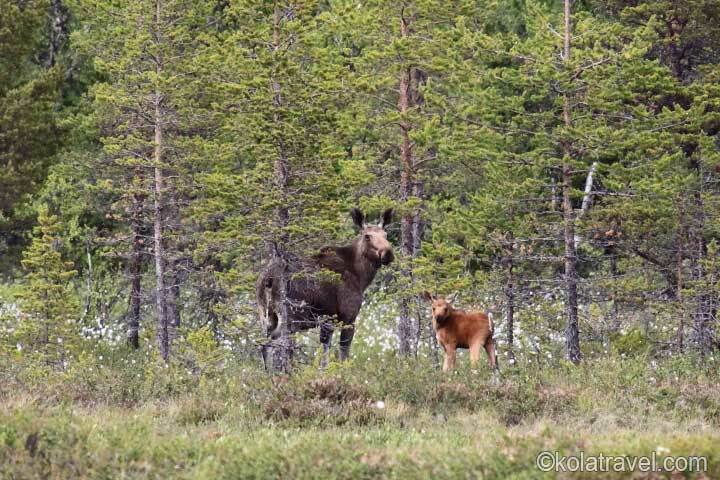 Includes: short husky and reindeer safari, hugging and lunch. Duration approx. 4 hrs. Open all year round (in summer a hiking with huskies!). 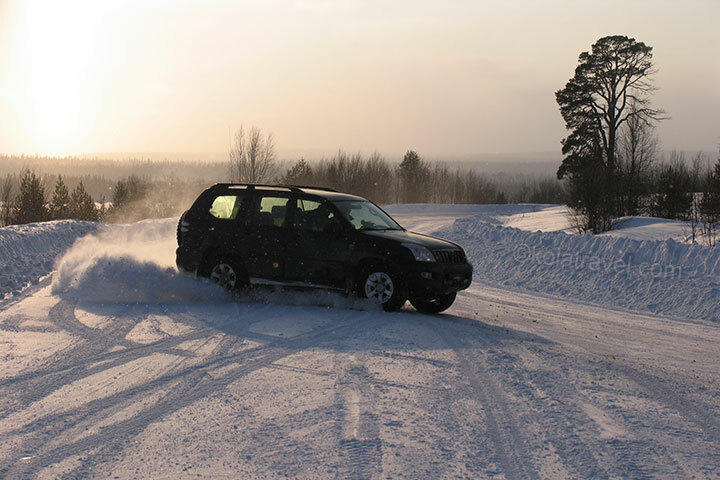 Drive with snowmobile into Khibny Tundra; the highest of Lapland. 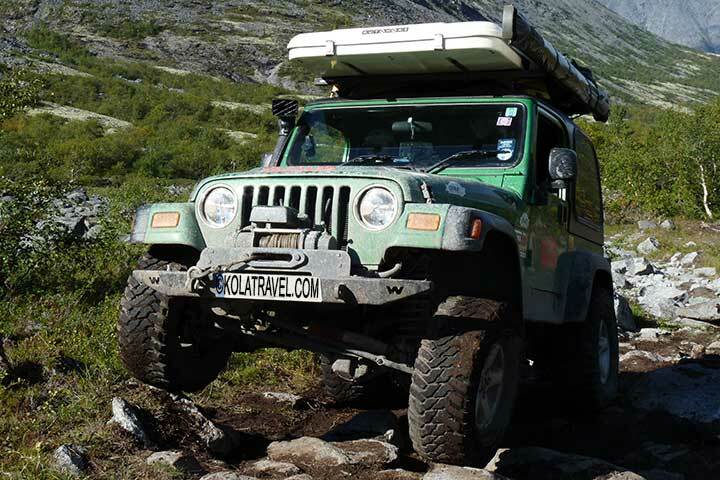 Lakes, forests, mountains, valleys and passes. Includes: outfit, instructions and safari. Duration 3-4 hours. From Dec till May. 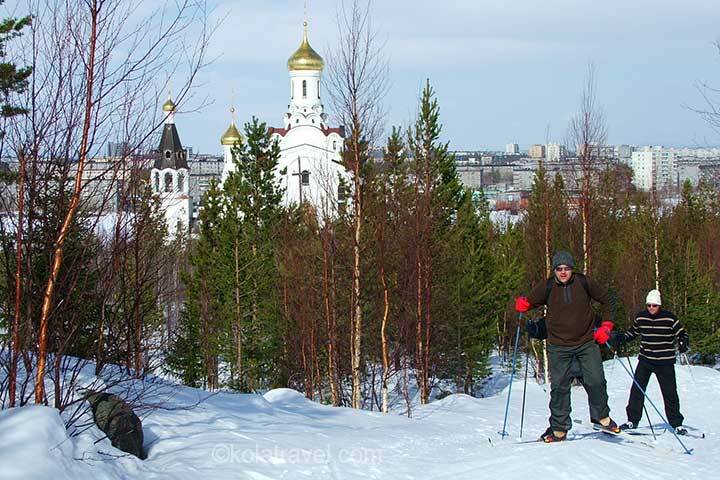 Ski at the most popular downhill skiing resort of NW-Russia; Kirovsk. Includes: ski/snowboard outfit and day-skipass. 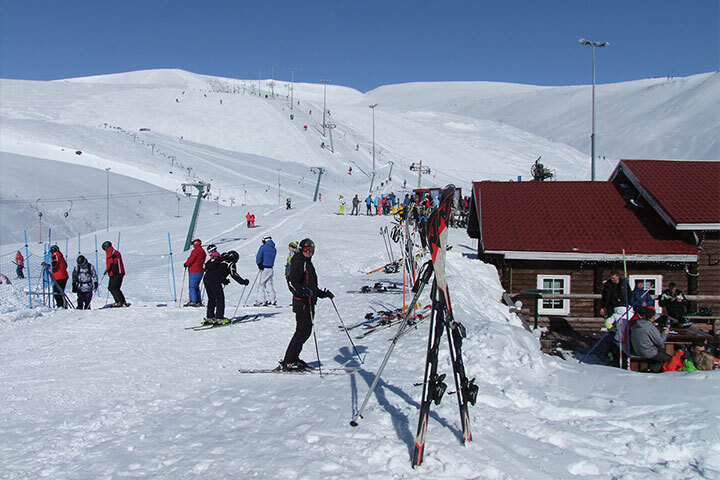 Big choice of slopes. Cafe is nearby. Duration: whole day. From Dec till May. Ski on lighted ski-tracks (classic and skating tracks) beside Kirovsk city. Includes: skies, shoes and sticks. Cafe is nearby. 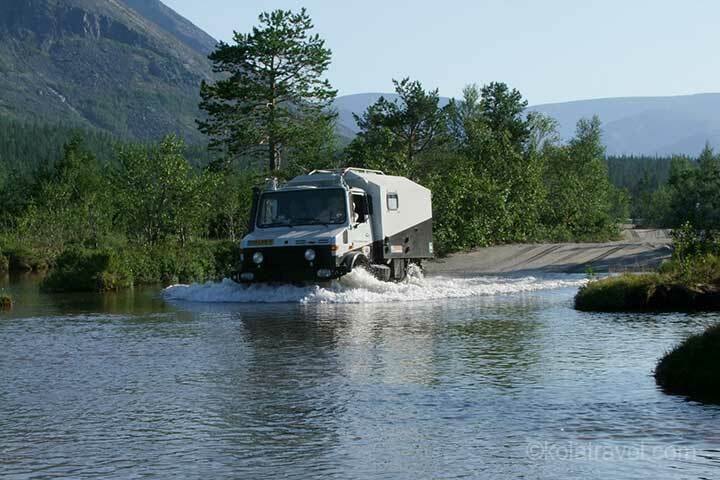 For experienced skiers. Duration: whole day. From Dec till May. 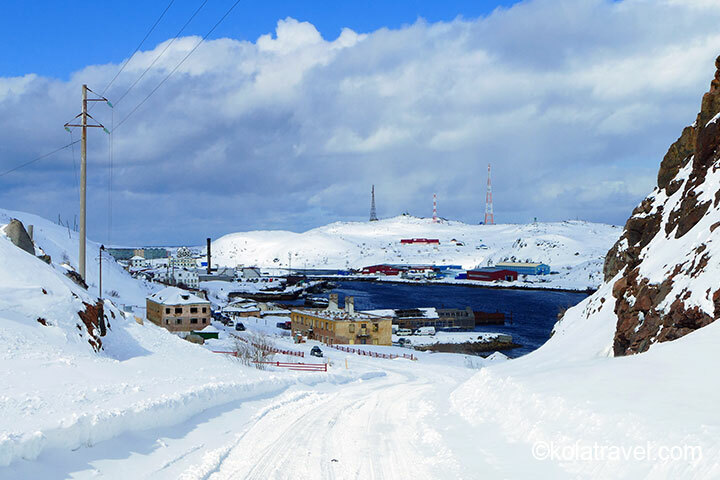 Visit Teriberka village (known from the film "Leviathan", producer Alexei Zvyagintsev) and one of the rare phenomena on Earth 'the Rolling Stones'. Duration approx. 4 hrs. All year round. 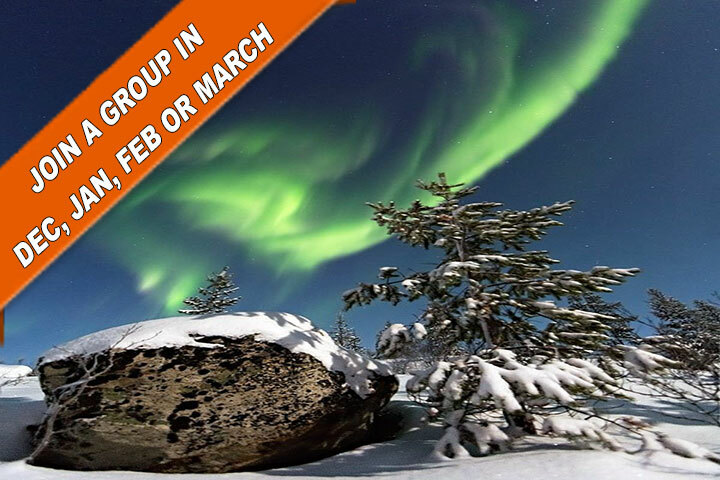 As optional on above mentioned adventures you can order a guide for Aurora (Northern lights) watching. 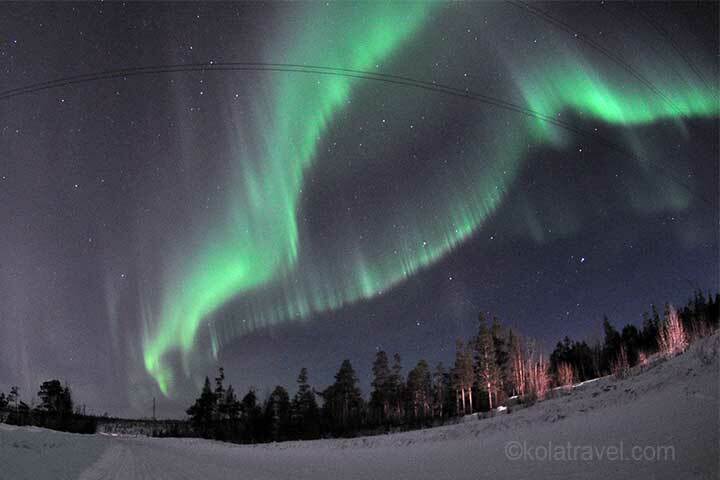 When Aurora and weather forecast is positive our guide with a car collects you for watching. Duration 3-4 hrs. From September till May.